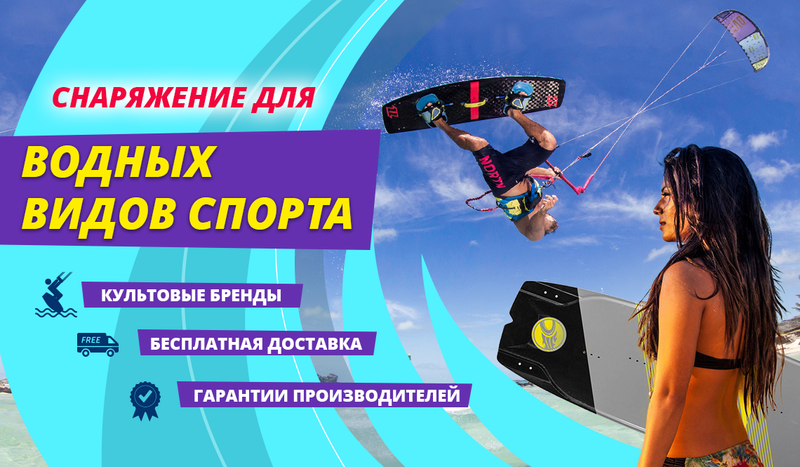 Гидрокостюм Hyperflex Flow 5/4/3mm Hooded 2016 - FunWind - Любое Кайт Снаряжение без переплат. ВСЕГДА дешевле на 35% ! The FLOW 5/4/3 hooded winter fullsuit is a perfect combinatIon of high end materials at a terrific pricepoint. 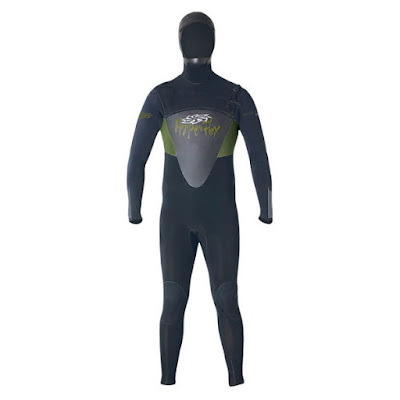 This suit is the warmest, stretchiest wetsuit for this price on the market. 100% sealed glued, blindstitched and taped seams. Hyperflex Exclusive HoneyComb HollowFiber poly fleece interior lining on chest, back and hood. Diagonal waterproof G-Lock front zipper superstretch mesh skin hood with chin cup shoulder entry lockdown. The wetsuit is 5mm in the chest, back and leg panels, 4mm on the shoulders, arms and torso and 3mm in the hood and arm panels. A great combinatIon of wamth and flexibility.